Although African countries appreciate research grants from donor countries, they often chafe at the condition that they bring in their own money in order to be eligible. 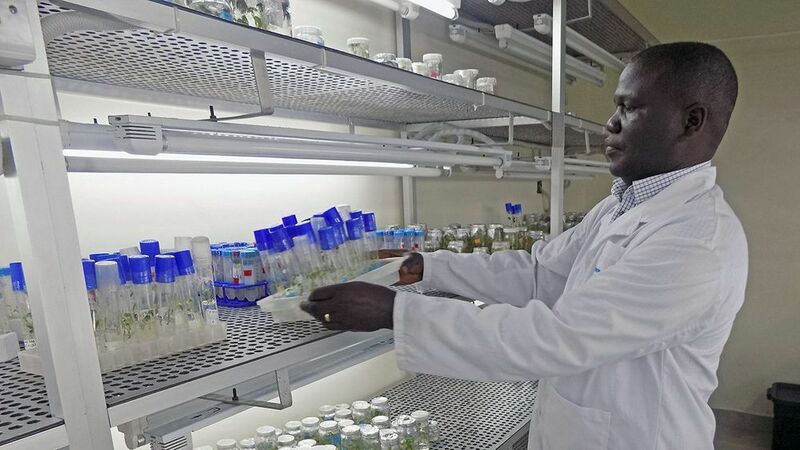 Some research projects fall by the wayside because African granting agencies simply have no way to provide their share of the money, sometimes called counterfunding, the heads of 15 national science councils in Africa said at a meeting held here on 4 and 5 April. “Counterfunding,” desired by donor countries, can be 50% of a project’s cost.